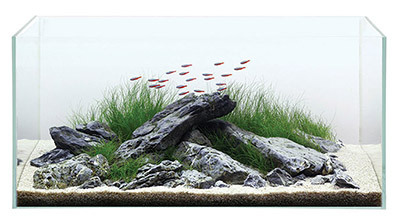 Stylish, high clarity aquariums manufactured from Optiwhite (low iron) premium quality glass for super clear, true to nature viewing. Rimless and braceless design ensures unobstructed view from all angles and a minimalist look. 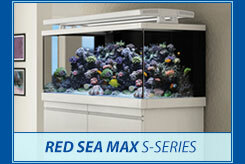 The same stylish, high clarity aquariums manufactured with Optiwhite glass, rimless and braceless tanks. 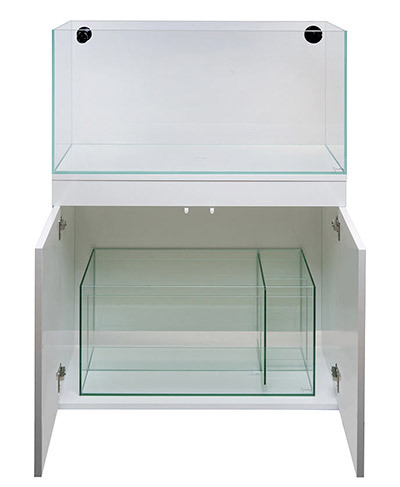 The complete sets from TMC come complete with drilled tank, the high quality cabinet, sump filter system and the fittings. 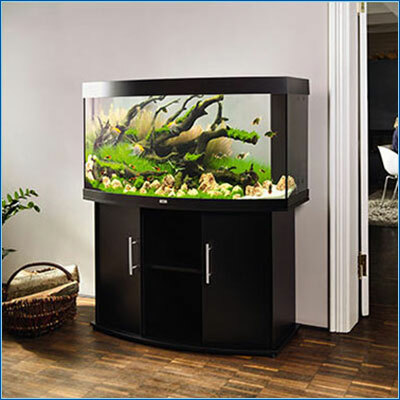 This entry was posted in Aquariums, Marine Fish, New Arrivals on February 18, 2014 by admin.